What's an MST? 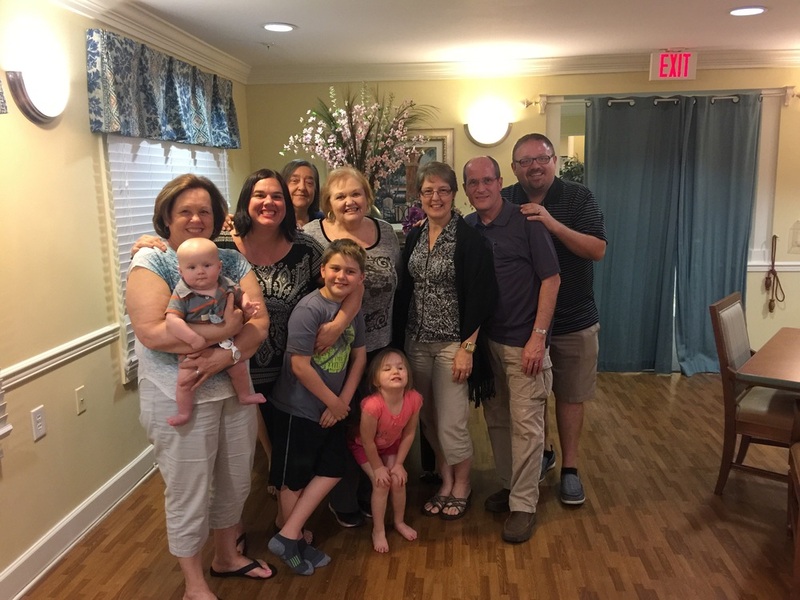 MST stands for Mission Support Team and is a team of folks that our US sending Organization ( Easter Mennonite Missions) requires missionaries to have in place before leaving for the field. At first the idea of getting a team of six or eight people behind you feels daunting and unnecessary… But over five years into our missions journey we have found that our MST is one of the greatest treasures we have been given!! 1. First I want to publicly thank our precious team that has yoked up with us and helped us climb a pretty steep mountain over the last seven months. We had a lot of funds to raise together. And it feels miraculous to see what God has done. We haven't felt alone and it has been a precious gift to have people around us that just get it! Whatever "it" is that day...they get it! They seek to understand us and love us despite the emotional unpredictability. And they have carried the weight of fundraising with us. Thank you June, Glenn, Ruth, Mom, Nana, Abiola, and other these last years. 2. The second reason I share this blog is to encourage every missionary that might come upon this blog to put one of these bad boys together for yourself or your family! You need it whether you think you do or not. Click on this link right here and you will be able to read exactly how to set one up.